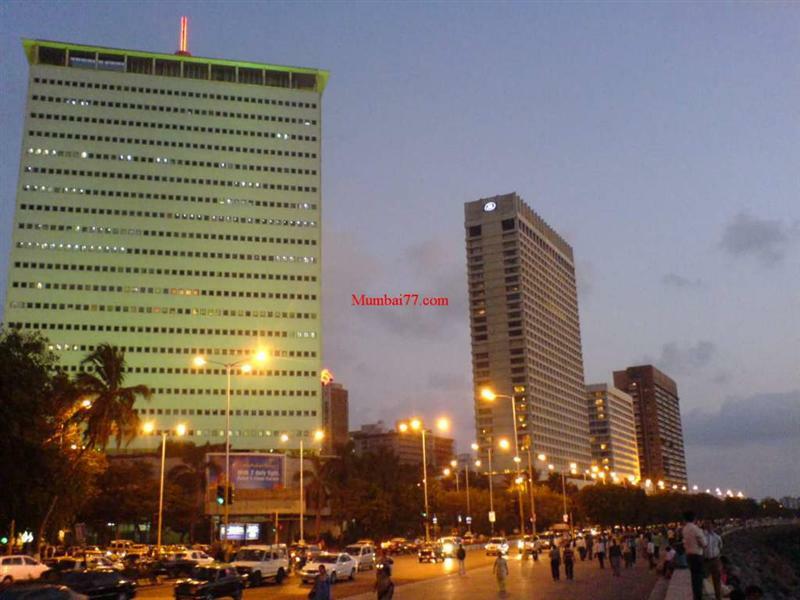 "Getting address and contact details of individual branches of any brand or a business / organization having offices, stores and shops or any retails outlet in Mumbai is easy now. A one page simplified represention of branches with contact details and address for all 99 stations in Western, Central and Harbour routes." How Branch Address Locator Works ? Lets say for example you are looking for branch address and contact details for a particlar brand/organization/company that has network of offices (Multiple Branches) in Mumbai city. What you need to do is to simply type few characters of tha business name in below search box, and if we have their contact address and details with us, it will be displayed with station wise sorted branch address in East and West.